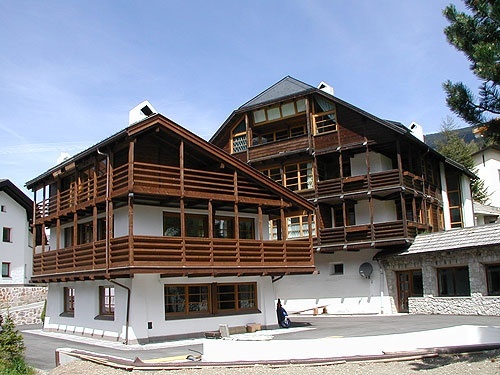 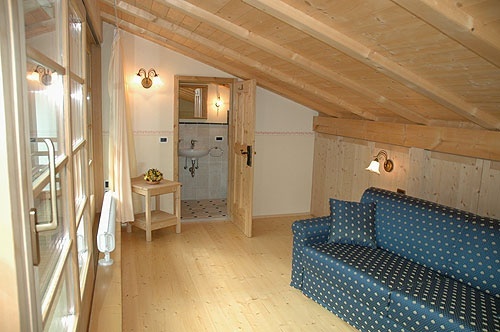 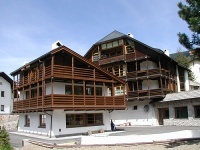 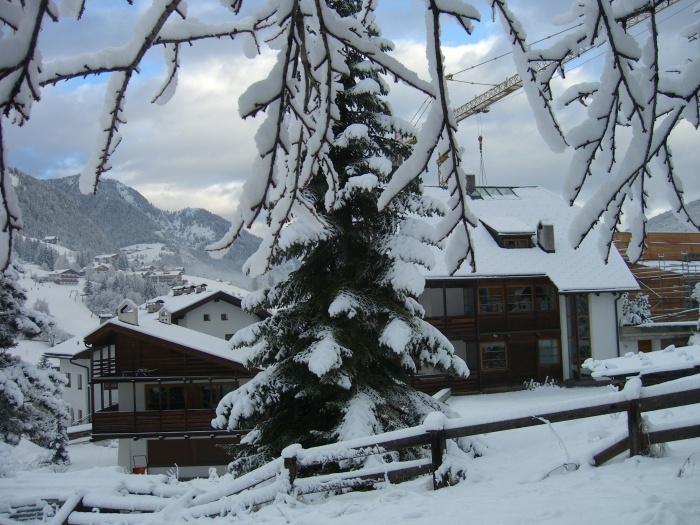 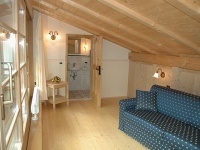 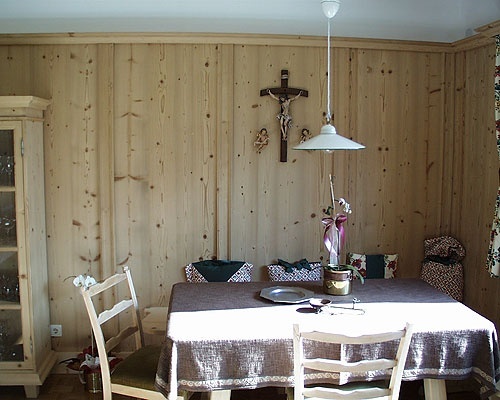 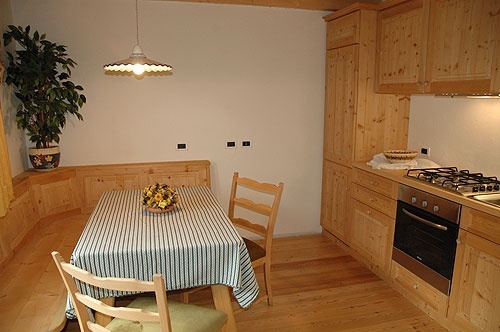 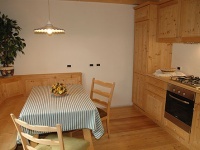 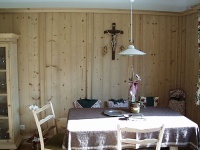 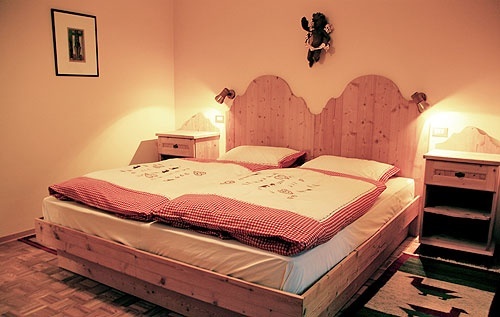 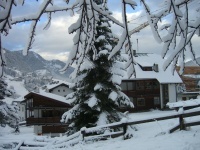 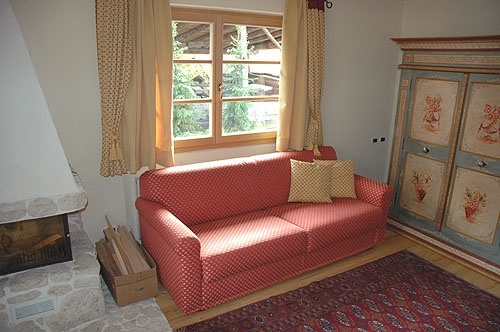 We reant our apartments above all for the whole season/year, they are well furnished in tyrolean style. We have apartments for 2/4 px with one bed-room or larger ones for 4/7 px. 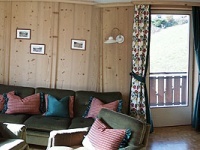 with 2 or 3 bed-rooms. 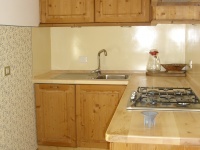 The kitchens are well furnished, and a garage is at your disposal. 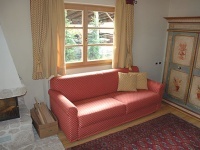 Contac us for an offer. 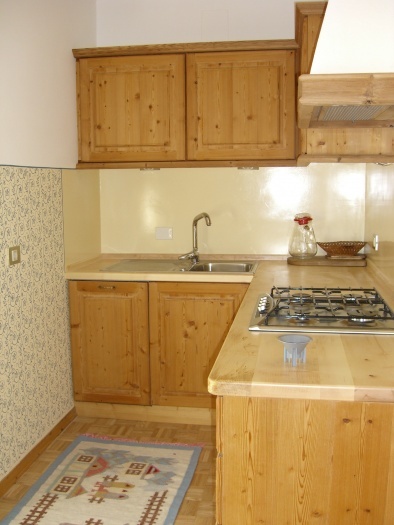 We have different offers for apartments, situated in best locations.Free parking in the garage is possible. 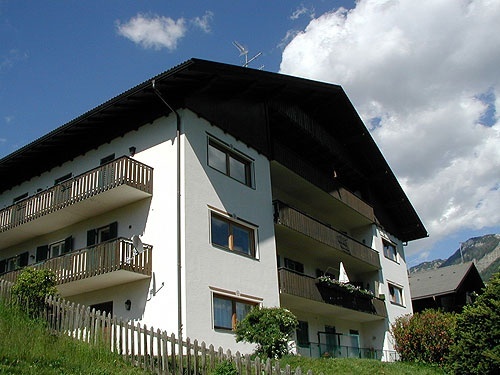 You reach all the lifts also by foot and the ski-bus stops in front of the houses.